We’ve seen a lot of great phones in 2018 but only few have managed to pass our stringent tests and come out with flying colours. We have the usual suspects and some rather unsuspecting entries too, which have managed to wow us with their performance and versatility. All the phones we’ve chosen have been reviewed by us and have ranked high in our ratings scale. 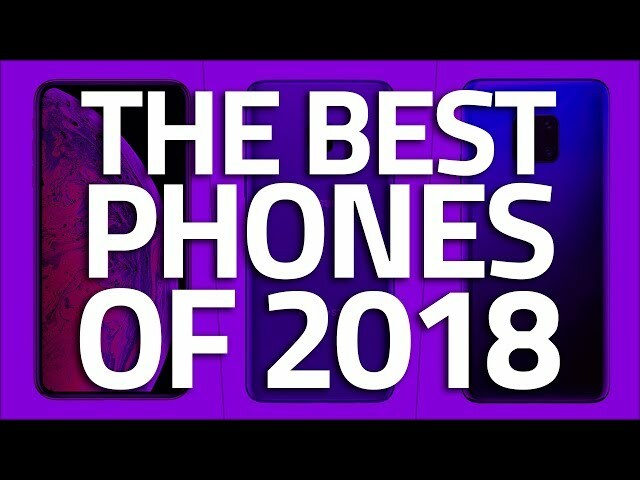 So without further ado, let’s take a look at some of the best smartphones that we came across in 2018, listed in no particular order. Apple rarely has a dull year with its iPhones but in 2018, the new iPhone XS ₹ 92,433 (Review) and iPhone XS Max ₹ 101,759 (Review)offer a significant upgrade over last year’s iPhone X. Although both generations might look very similar, the iPhone XS Max is a bigger version of the XS, featuring the largest display Apple has ever shipped on a phone till date. It’s also the first phones to ship with the company’s first 7nm SoC — the A12 Bionic. But perhaps the biggest change comes in the form of a brand new primary camera.